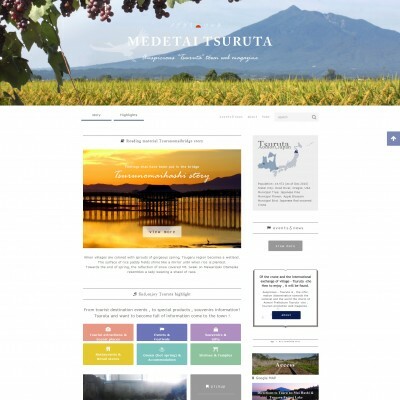 Medetai Tsuruta is a tourist information website which provides everything Tsuruta has to offer from history of town to most updated tourist attractions and events. The purpose of the website is to provide “Medetai=gratifying & popular” local events and attractions to potential visitors as well as to locals. 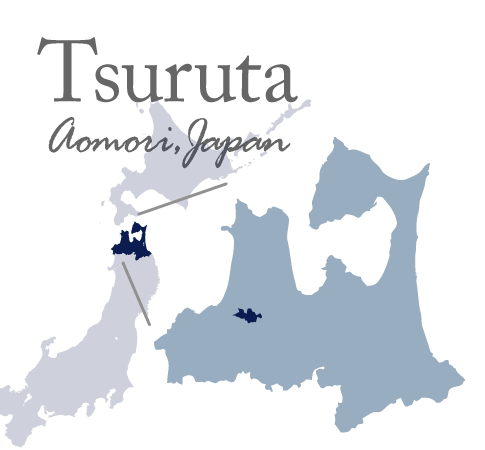 Tsuruta is a town located in Aomori Prefecture. 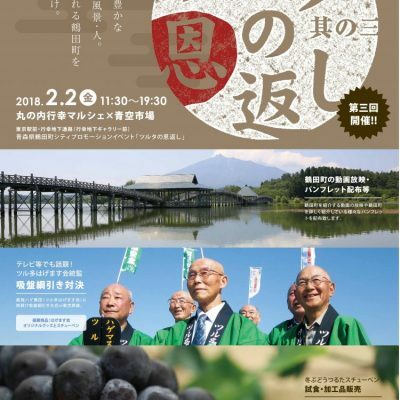 The town is divided into two by Iwaki River crossing in the middle while Mt. Iwaki stands tall in the southwest. Its major local industries include rice and apple cultivations. 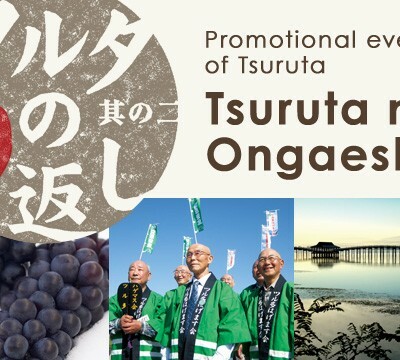 Tsuruta is also known as the largest Steuben Grape producing town in Japan. 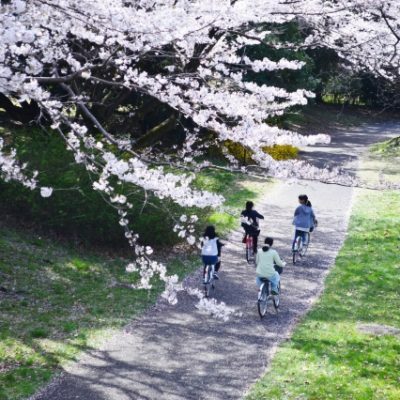 Our main purpose of creating the tourist information website is to reach out to potential visitors to provide exciting information about Tsuruta. 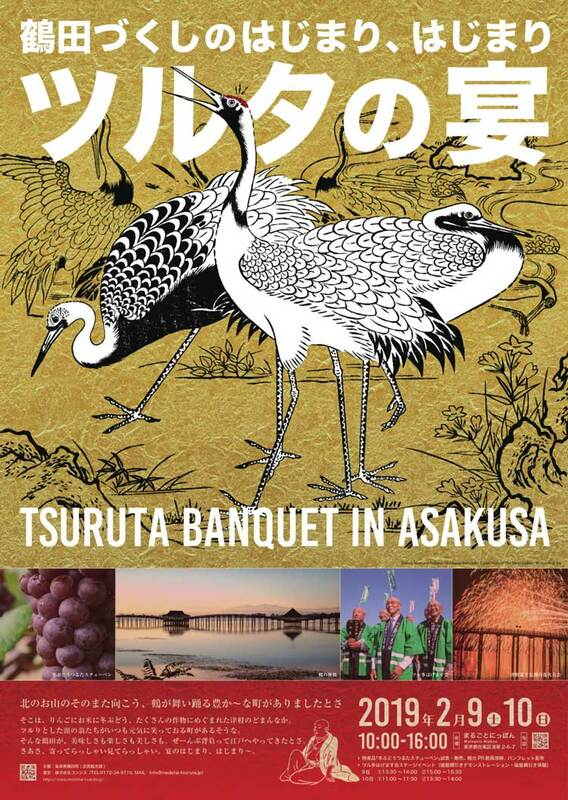 Medetai Tsuruta needs your support to spread words about Tsuruta to the world! Please contact us by phone, fax, or fill out contact form regarding media inquiries. We appreciate your interest! 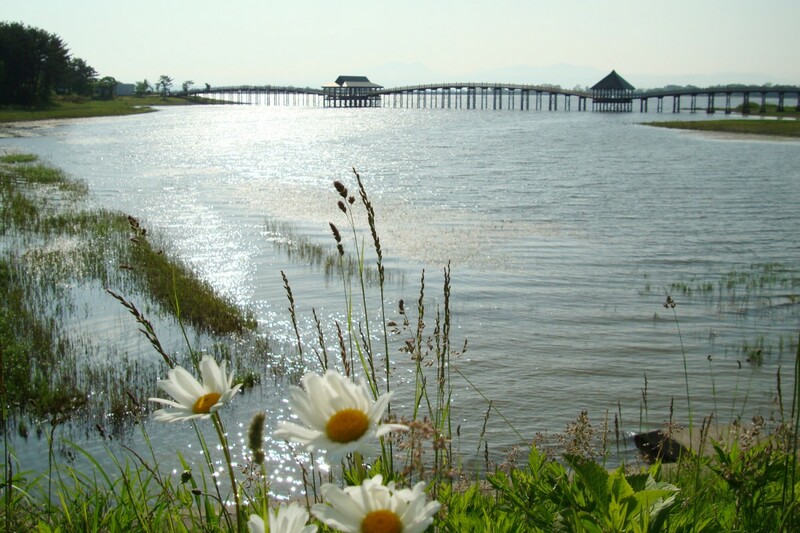 Explore Tsuruta, the village of red-crowned crane and International cultural exchange. Medetai Tsuruta is a website which provides information about everything Tsuruta has to offer for readers all over the world. © 2019 medetai-tsuruta. All Rights Reserved.